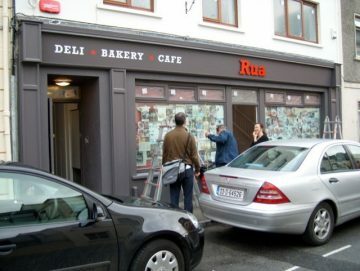 This year, Rua celebrates 10 years on Castlebar’s Spencer Street. 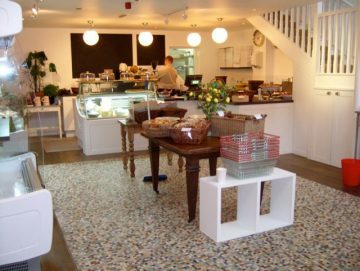 In 2008 the newspapers were filled with stories of the deepening worldwide recession yet, bolstered on by the support of our loyal customers and with a brilliant team ready to take on the challenge, we opened the doors to our very sparsely stocked shop in the Autumn of 2008. 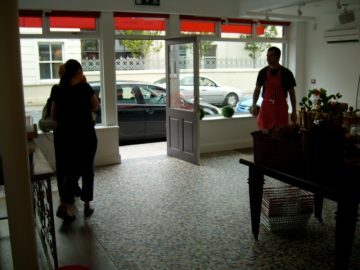 When the tables and chairs arrived, our café opened above our deli several weeks later. 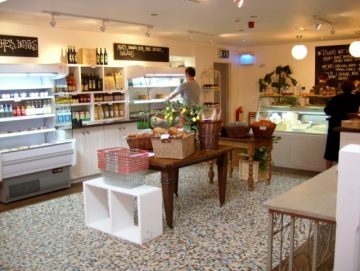 Since then, we are proud to run a shop that hosts the produce of a small army of great producers, many of them local. We have also aimed to celebrate this food on the daily changing menus in our upstairs café. 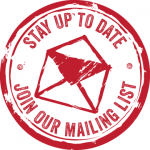 It has been flattering and encouraging to have been acknowledged nationally over the last decade with Restaurant Awards for ‘Best Irish Café‘ and the ‘Bord Bia’ national ‘Just Ask’ award in 2016 for our promotion of local food. 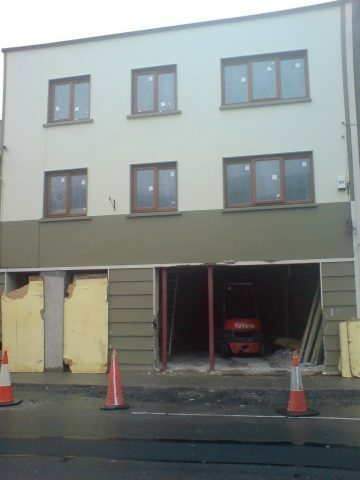 However, what we are mostly grateful for as a business is the repeat and valued custom from the people of Castlebar, our neighbouring towns and too, all those who include Rua as a pit stop for nourishment over the last ten years. We are still here because of you. To celebrate the 10 years on Spencer street, we can think of no better way to say thank you to our customers than to celebrate some of the fantastic produce that have been ingredients to our business. 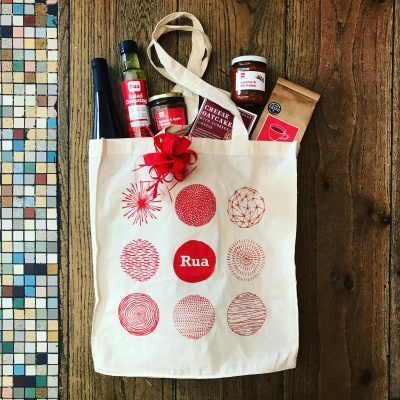 We have ten Rua shopping bags filled with goodies to give away. 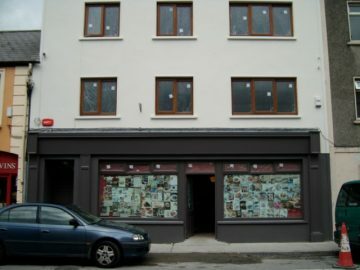 To enter, simply come to our cafe on Spencer Street and anyone paying a bill from 10:00 am for €10 or over gets a chance to pick a lucky 10 ticket from the Lucky 10 bucket!